AREI completed its regional consultations on 30 January 2019 in Guinea Conakry. 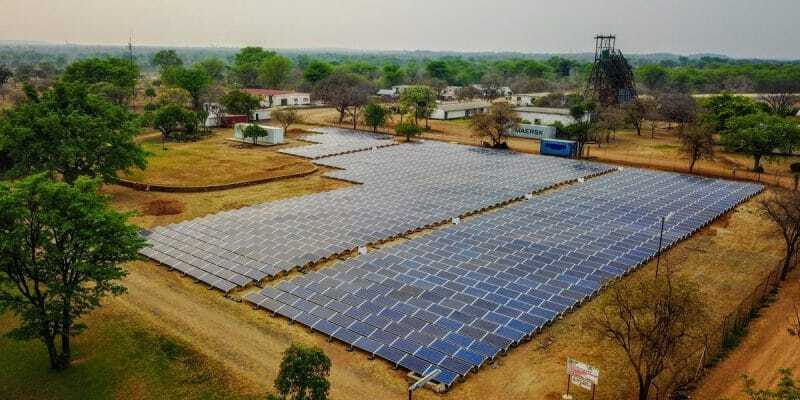 This African Union structure plans to add 10,000 MW of renewable energy by 2020 on the continent, through an investment of more than 10 billion dollars. The African Renewable Energy Initiative (AREI) concluded its series of regional consultations on the 30th of January 2019 in Guinea Conakry with a major announcement. The programme supported by the African Union, and approved by all the governments concerned, received $11.5 billion in funding and a $1.7 billion grant. The funding must enable AREI to achieve its objectives, which are to help achieve the global objectives for sustainable development, strengthen human well-being, and support significant economic development, by guaranteeing universal access to sufficient quantities of “clean, appropriate, affordable and accessible energy for all”. Created by African heads of state in 2015, on the sidelines of COP21 in Paris, France, AREI has been given specific objectives sequenced in two phases. Phase I (2016-2020) consists of evaluating, preparing and activating critical energy projects at the continental level, with a level of at least 10 gigawatts (GW) of additional renewable energy capacity. AREI Phase II (2020-2030) provides for the ambitious and large-scale deployment of nationally defined policies and programmes. This phase also provides for continuity in the identification of projects, their evaluations and revisions to achieve an increase of at least 300 GW in additional energy production capacity from renewable energy sources. Four other consultations preceded the one in Conakry. The main objectives of these consultations were to ensure AREI’s knowledge of the situation in the 5 sub-regions of the continent and to strengthen ownership to ensure broad participation in each country; provide direct links to key persons (AREI focal points) in each country and consolidate contacts and networks between countries, stakeholder groups and professionals.